As of March 2019, Rule G is now under new management. 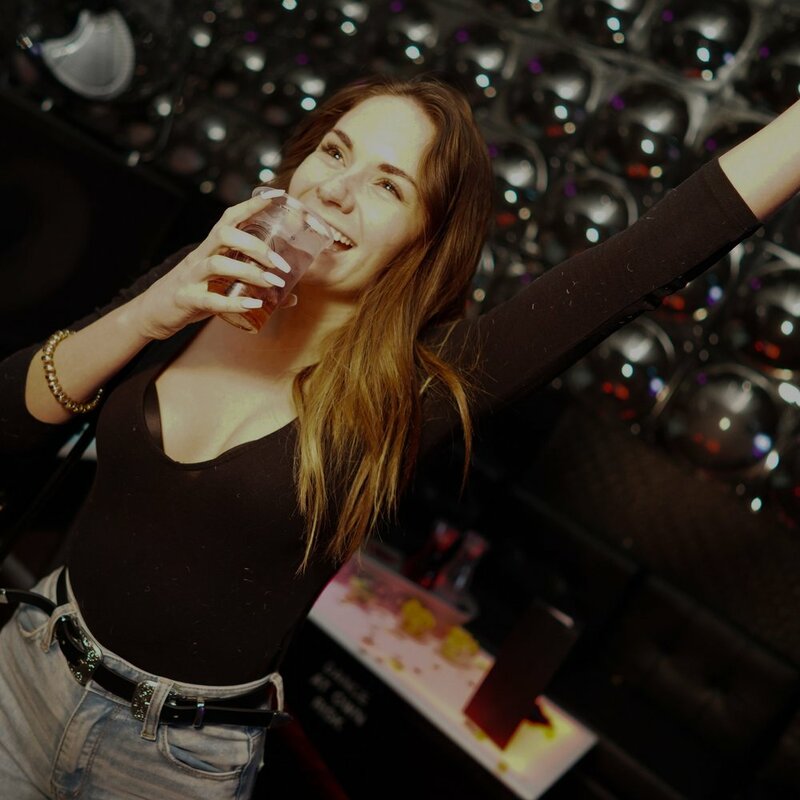 We aim to provide you with the best nightclub experience in Lincoln, Nebraska with the best DJs, vip bottle service and a top tier atmosphere. Our venue is also the ideal space for events of all kinds from tailgates to birthdays to graduation. 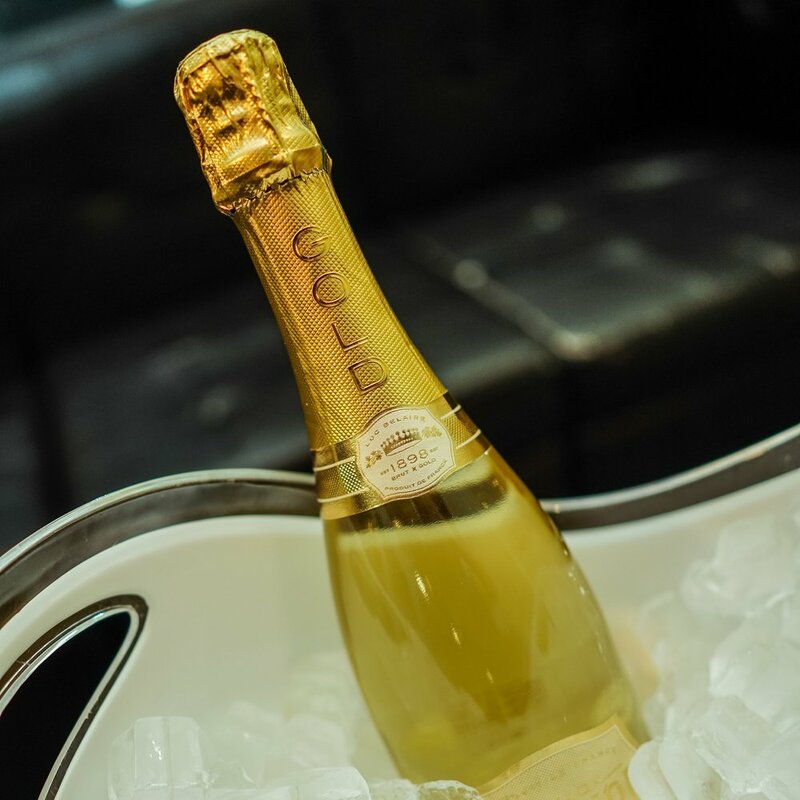 We would love to have you celebrate with us at Rule G.
We celebrated the new management on Saturday March 2nd with a gold themed event. 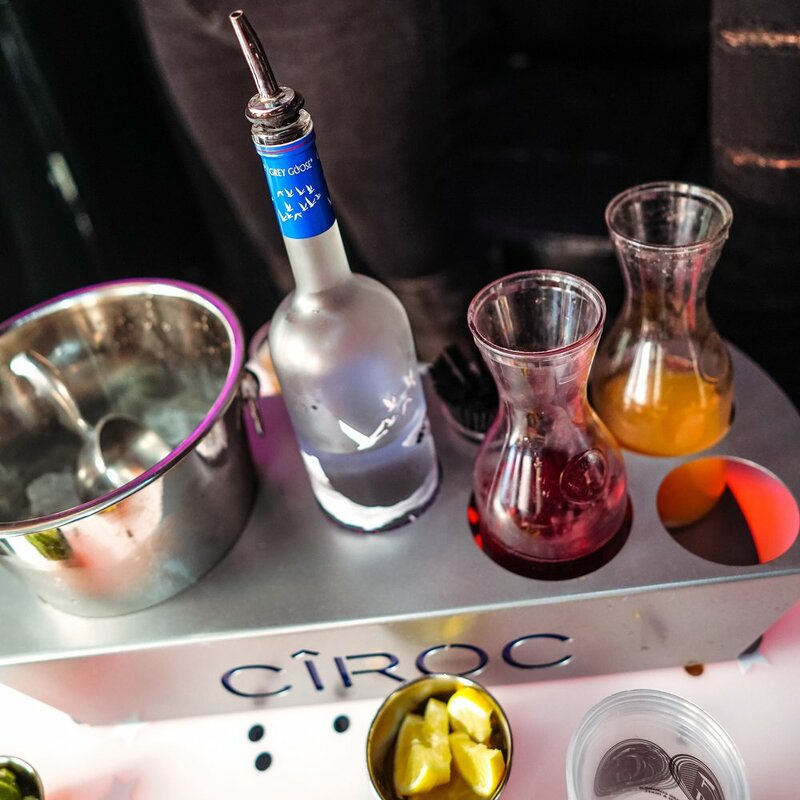 New staff members, new venue pricing, new vip bottle service packages, updated inventory and much more. 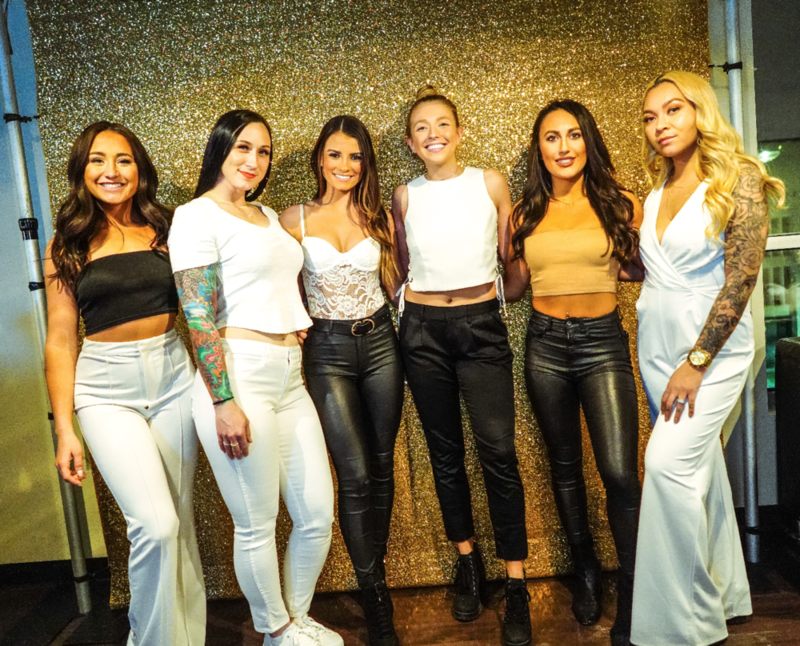 From cover girl to bartenders to VIP servers and security - we are here to make your night the best it can be. Rule G has plans for new themed nights in the future including a Sunday Brunch, LGBTQ+ night and Latin Night so stay tuned for upcoming events. 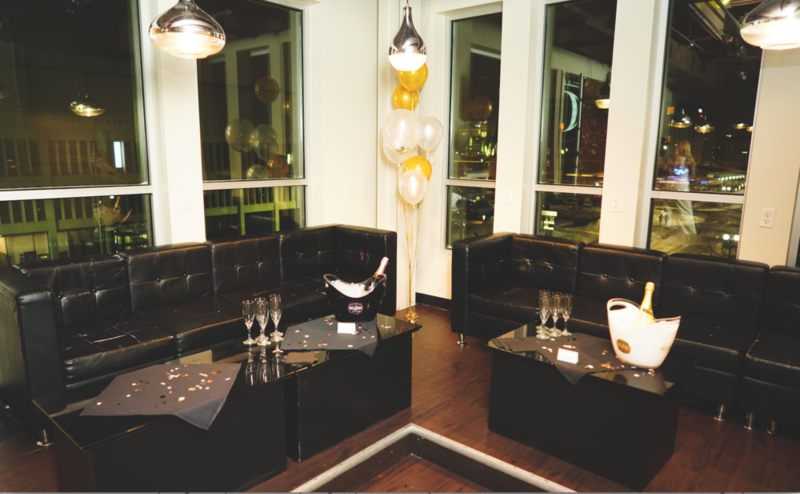 All of our couches have been fixed to enhance your vip bottle service experience at our nightclub. Whether it’s a birthday or anniversary or reunion or a regular night out, you can celebrate with us.